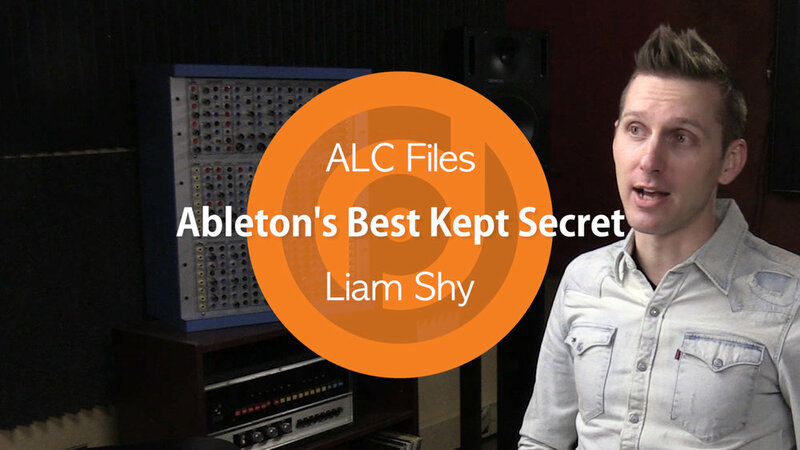 In this video, Pyramind instructor Liam Shy (aka Mountain of Youth) explains Ableton’s best kept secret - ALC Files. 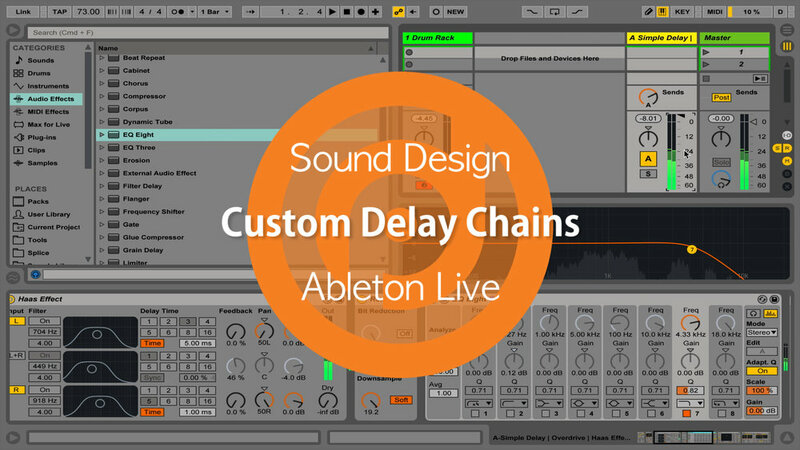 He goes over what an ALC (Ableton Live Clip) file is, and how you can create and use them. 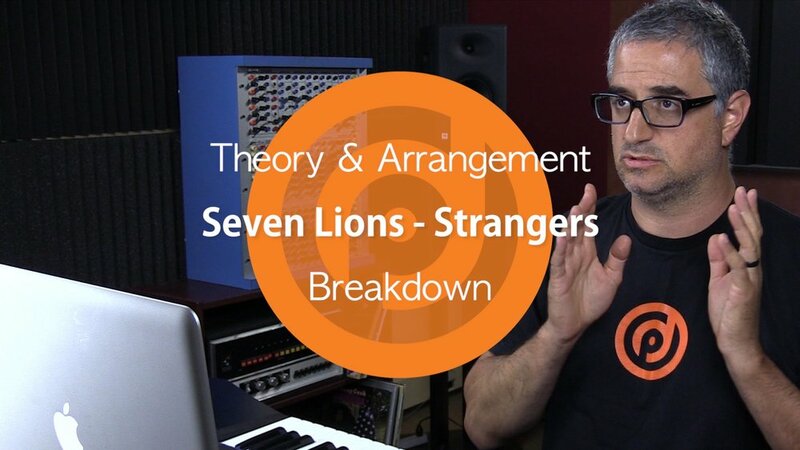 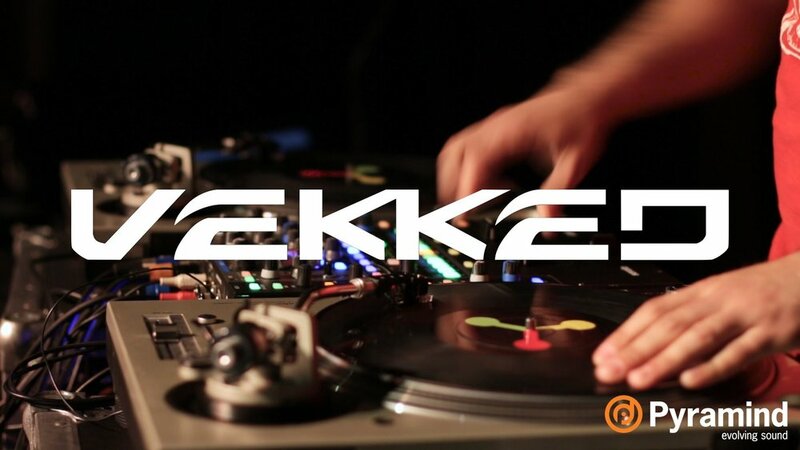 This is a must-watch for Ableton users who aren’t already making use of ALC files.